IT is often said that history is written by the victors but in an attempt to right the wrongs of history, a museum depicting authentic African civilisations before colonisation by western countries was opened a few weeks ago in Senegal. 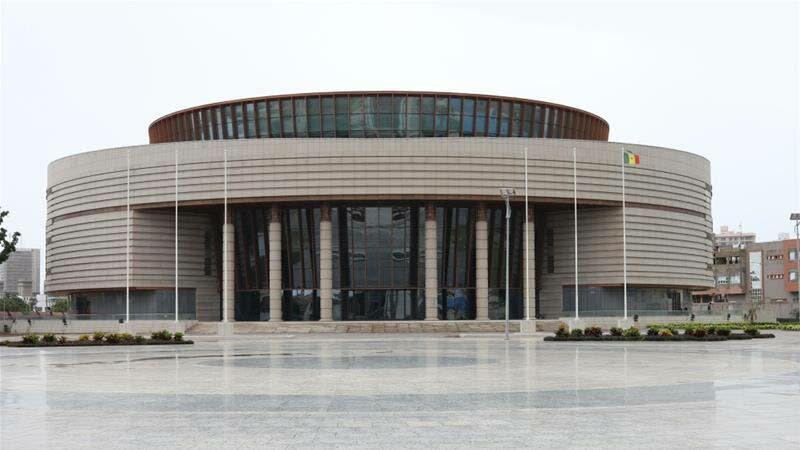 The Museum of Black Civilisations opened on December 6 in the capital, Dakar. The museum is the brainchild of Senegal’s first president Léopold Sédar Senghor. Senghor, an internationally-acclaimed poet, died in 2001 at the age of 95. According to the African Times news site dated December 6, the museum dedicates 14,000 square metres to the history of Africans. It begins its own history with an exhibit on the first hominids and early African contributions to science and technology. An article dated December 5 by Amandla Thomas-Johnson of Al Jazeera said the museum which has a capacity for 18,000 exhibits aims to decolonise knowledge. It said diaspora communities – such as in Brazil, the United States and the Caribbean – are recognised as African civilisations in their own rights. Trinidadian Carole Boyce Davies, professor of Africana Studies and English at Cornell University in the US, said that while the museum is a fulfilment of Senghor's vision, the work of decolonising knowledge must continue. "It's just a drop in the bucket, we need to do a lot more," she said in the article. According to BBC News in an article on December 6, it said the idea of establishing the museum dates back more than 50 years, to Senegal's late poet-president. It said along with Martinican writer Aimé Césaire, Senghor was a creative force behind the philosophy of Négritude, which opposed the imposition of French culture on colonies in Africa and the Caribbean. 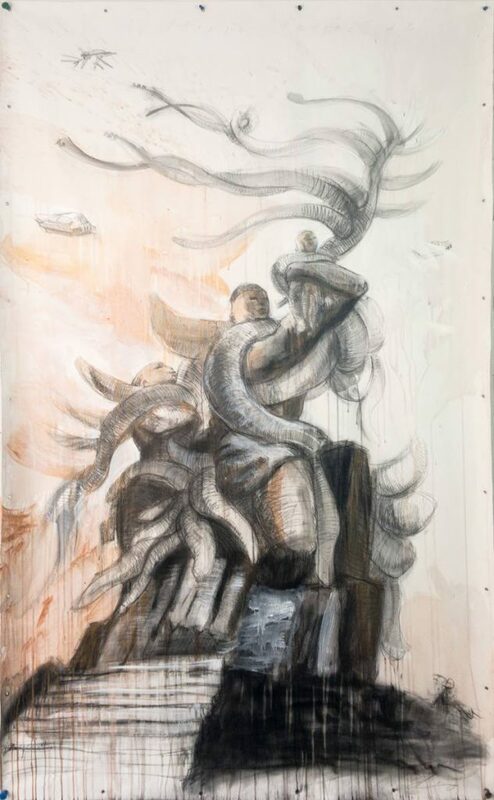 It will dedicate its 14,000 square metres to the history of Africans and begin its own history with an exhibit on the first hominids, and early African contributions to science and technology. 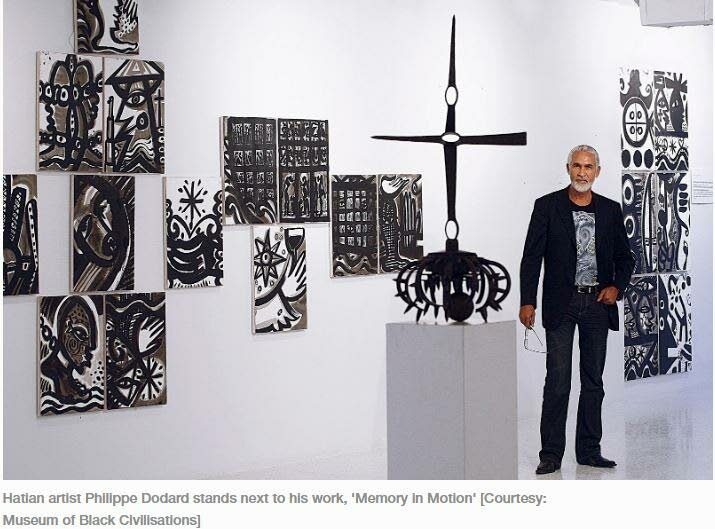 An article from www.abc.net.au said last month a report commissioned by French President Emmanuel Macron recommended that French museums give back works taken without consent if African countries request them. Macron has stressed the "undeniable crimes of European colonisation," adding that "I cannot accept that a large part of African heritage is in France." "The new museum in Dakar is the latest sign that welcoming spaces across the continent are being prepared, this one placing a focus on Africa and its diaspora," the article said. The West African country was a former colony of France. Reply to "Decolonise African history"